Surabaya is the second largest metropolitan city in Indonesia after Jakarta. This metropolitan city provides various entertainment facilities and tourist attractions. 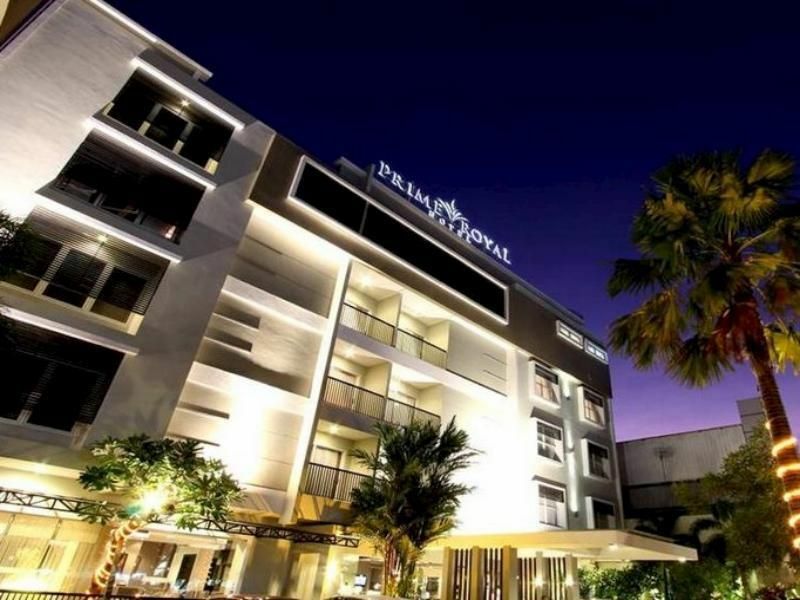 Because of that, it’s not really surprising if there are many hotels in Surabaya are established to fulfill tourists’ accommodation while visiting Surabaya. 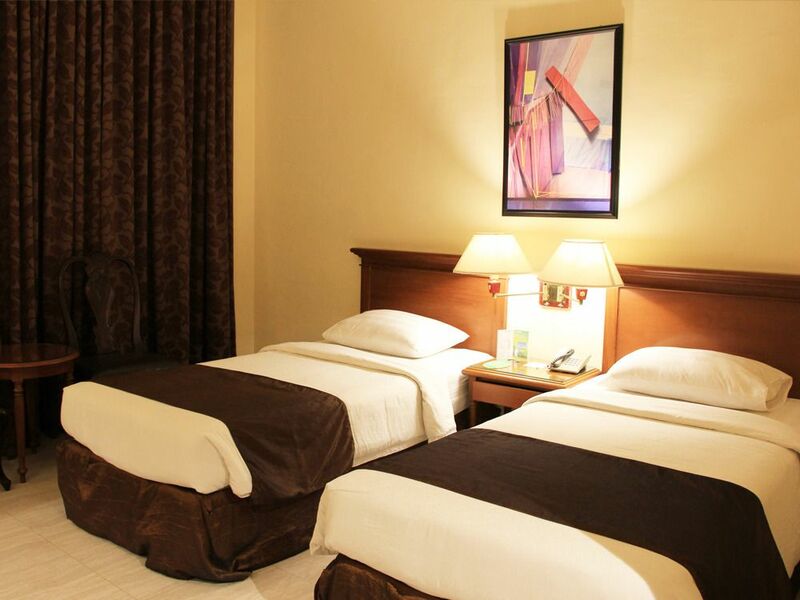 The hotel prices are also ranged from low budget hotels to premium hotels. 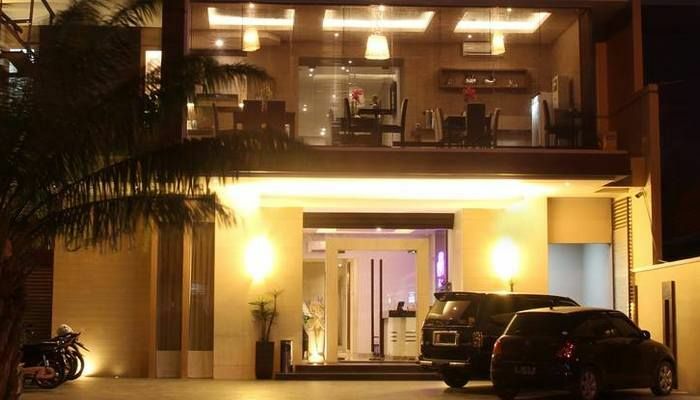 Enjoy the convenience to book the best hotel in Surabaya via tiket.com. 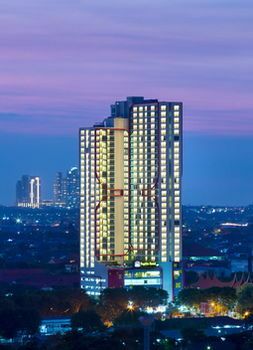 Numerous hotels in Surabaya such as JW Marriot Surabaya, Weta International Hotel Surabaya, Prime Royal Boutique Hotel Surabaya, Ibis Surabaya Rajawali, Quds Royal Hotel Surabaya, Shangri-la Hotel Surabaya, Sheraton Surabaya Hotel and Towers, and many more can be booked via website and app of tiket.com. 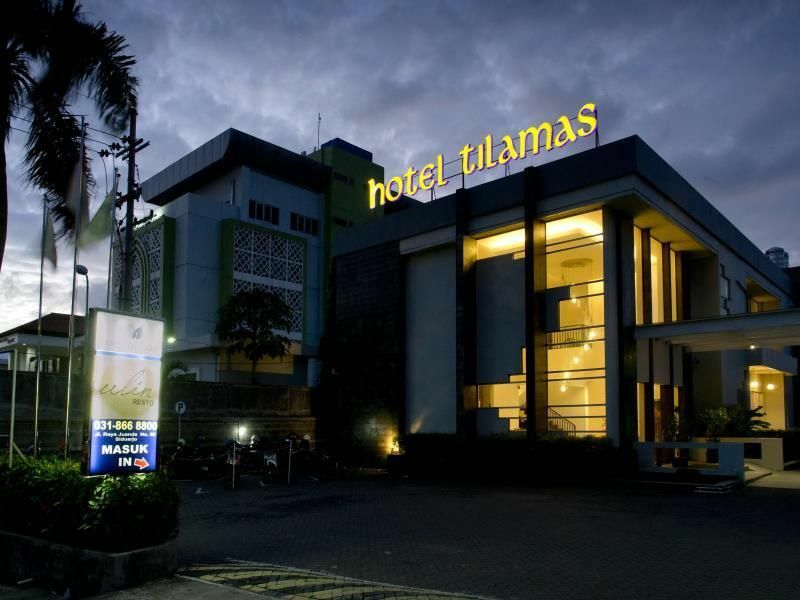 tiket.com will give you various choices of hotel in Surabaya with good quality and affordable price. 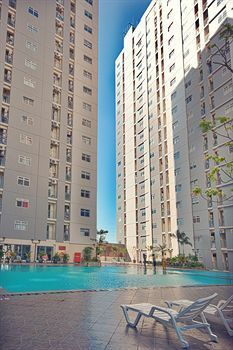 tiket.com give you complete information about hotels in Surabaya with various price. 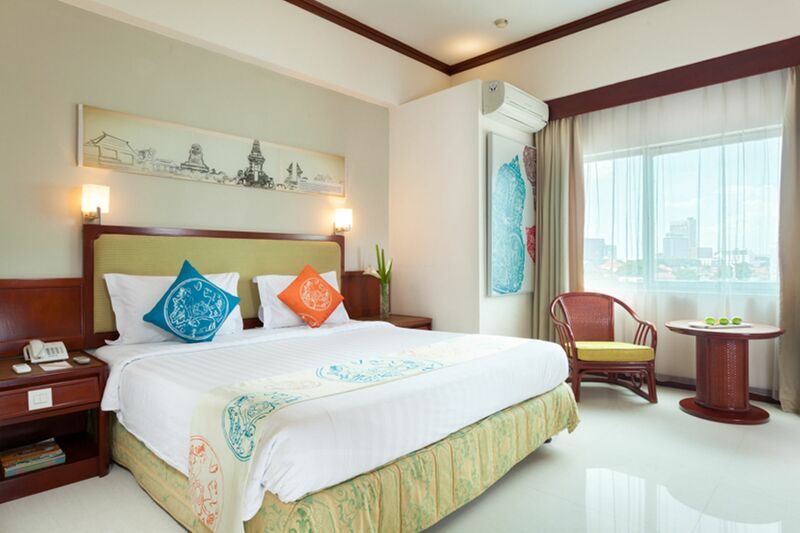 The tourists or guests can view a common description of hotels, followed by hotel pictures, hotel reviews from previous visitors, hotel rate, and discounts. 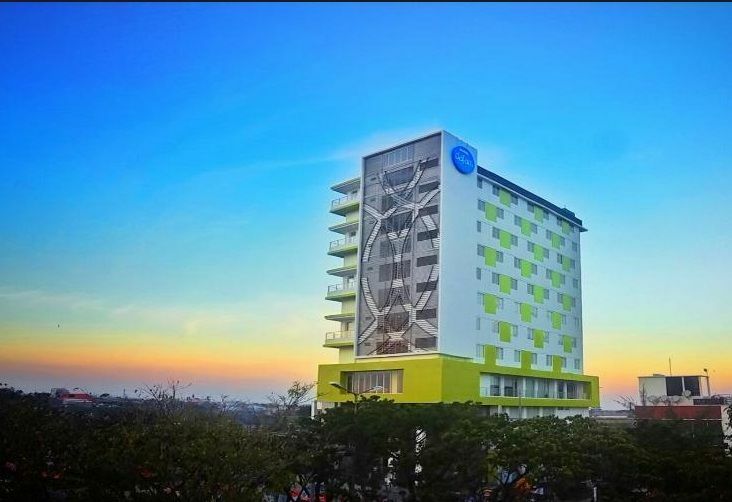 tiket.com is providing you an easy way to book the hotel in Surabaya. This tourist object has more than 16 species of mangrove, 50 species of insects, 7 species of primate, and 80 species of birds. Do not forget to bring your camera if you visit Wonorjo Mangrove Ecotourism in Surabaya. Kenjeran Beach is the most popular beach in the capital city of East Java, Surabaya. Kenjeran has small waves and quite amazing scenery. Not only can enjoy the beauty of Kenjeran Beach, while visiting the beach, you can also visit the famous Suramadu Beach that connects Surabaya and Madura. Jembatan Merah (The Red Bridge) is one of many historical places in Surabaya. This place formerly became trading place for Europe, China, and Arabic traders. This bridge was also used as transportation path of VOC. Sate klopo or coconut satay is typical food of Madura, but quite popular in Surabaya. Coconut satay is made from delicious meat that served with sprinkle coconut. Lontong balap Pak Gendut is quite famous in Surabaya. 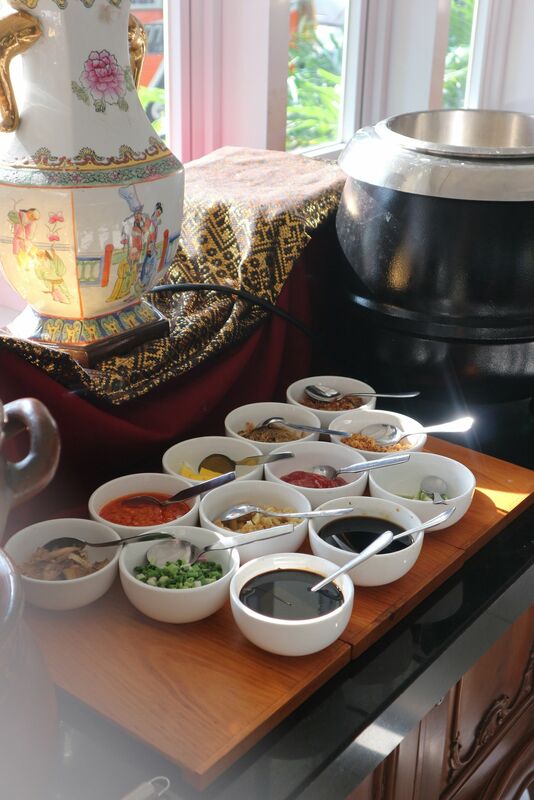 Lontong balap is typical menu of Surabaya with duced rice cake served with shrimp paste. Surabaya is a popular tourist destination in East Java with easy access of transportation. You can reach Surabaya with flight service and landing at Juanda International Airport. Various airlines such as Air Asia, Garuda Indonesia, Lion Air, and many more can be chosen to reach this capital city of East Java. Not only has an airport, Surabaya also has four trains stations, namely Wonokromo Station, Gubeng Station, Surabaya Kota Station, and Pasar Turi Station. Surabaya is a center of land transportation operation in the eastern side of Java Island. So, it is really easy to find transportation service in Surabaya. If you want to enjoy a more comfortable trip in Surabaya, book car rental service in Surabaya via tiket.com. Download tiket.com app at Google Play and App Store. 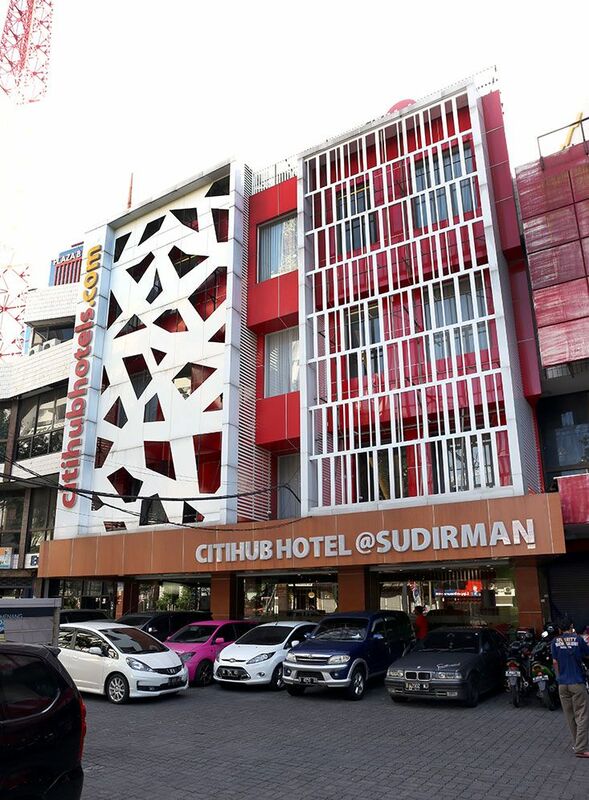 By downloading tiket.com app, it will be more easy for you to find the best hotel in Surabaya with good quality and service. 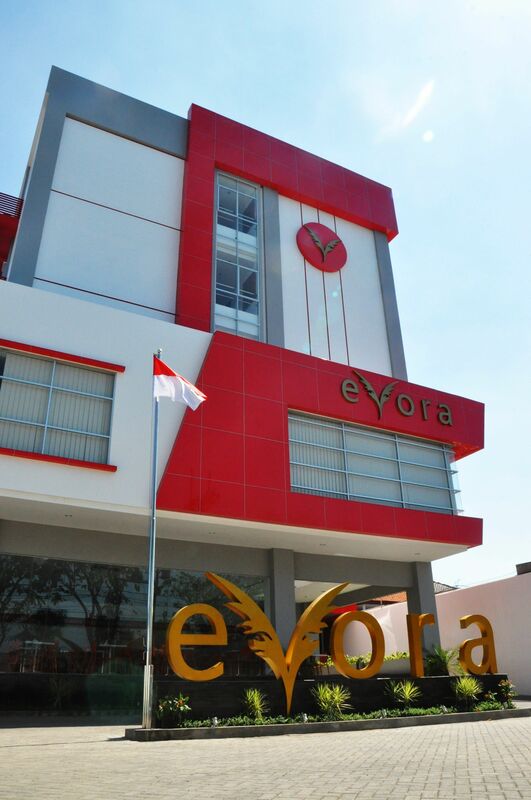 Do not forget to entrust tiket.com as your partner to find the best hotel in Surabaya. Kamar tidur, kamar mandi bersih. Begitu juga kelengkapan di kamar mandinya. Reception ok. Untuk kolam renang cukup ok untuk anak. 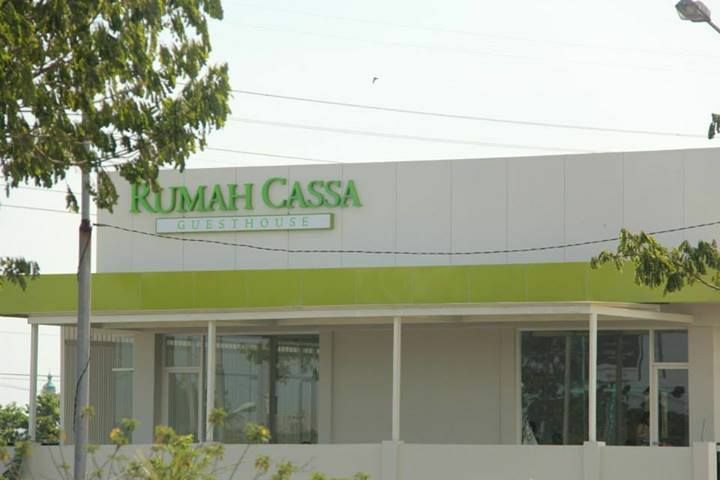 Dan juga ada rooftop cafe, escape. Jadi bs hangout bareng teman2 sekaligus bs ntn film rame. 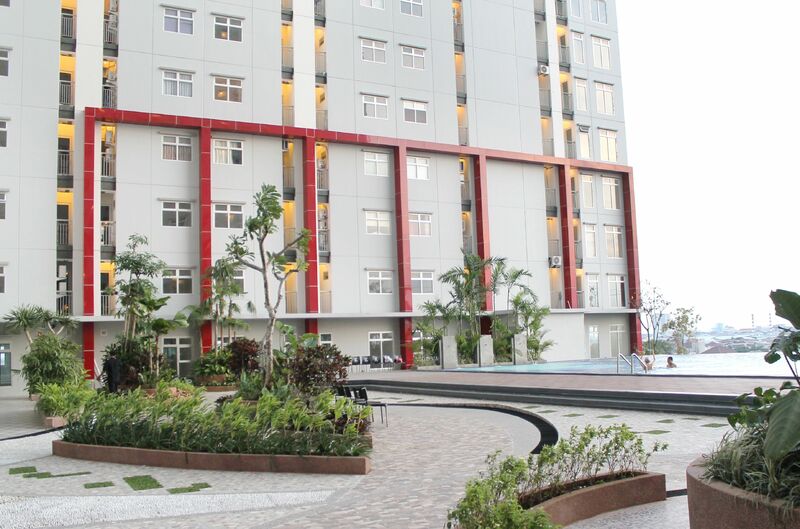 Overall stay di midtown residence Surabaya sangat memuaskan dan recommended. 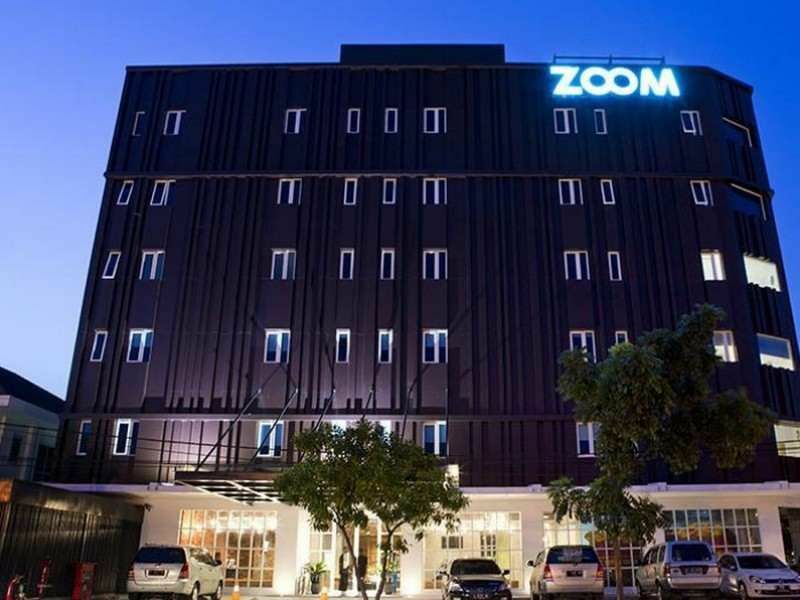 "New Hotel ditengah kota Surbaya"
Karena hotel baru bau furniture masih sangat kuat membuat mata perih, namun dengan sigap memberikan pembersih udara diruangan, selain itu excellent hotel. "menginap di OYO 277 RUKOTEL SURABAYA"
Ini terkhususkan untuk pihak tiket.com. saya komplain perihal tidak mendapatkannya sarapan di hotel dikarenakan hotel tidak mendapatkan konfirmasi dari tiket.com akan promo yang diberikan. Saya cukup kecewa dari apa yang telah dijanjikan oleh pihak tiket.com. 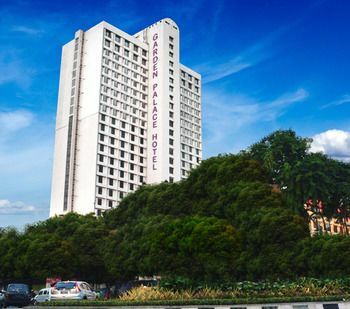 karna saya tidak mendapatkan kompliment khusus akan pemesanan hotel saya. Bahkan saya harus membayar sendiri untuk sarapan saya dan keluarga.